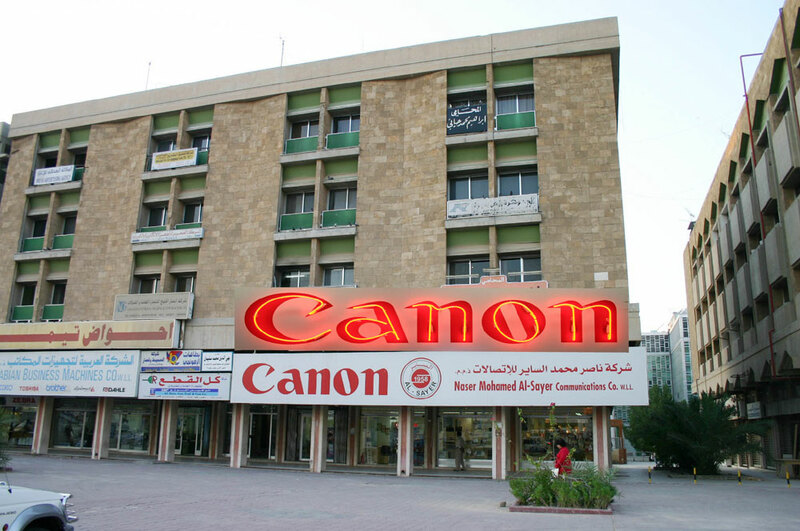 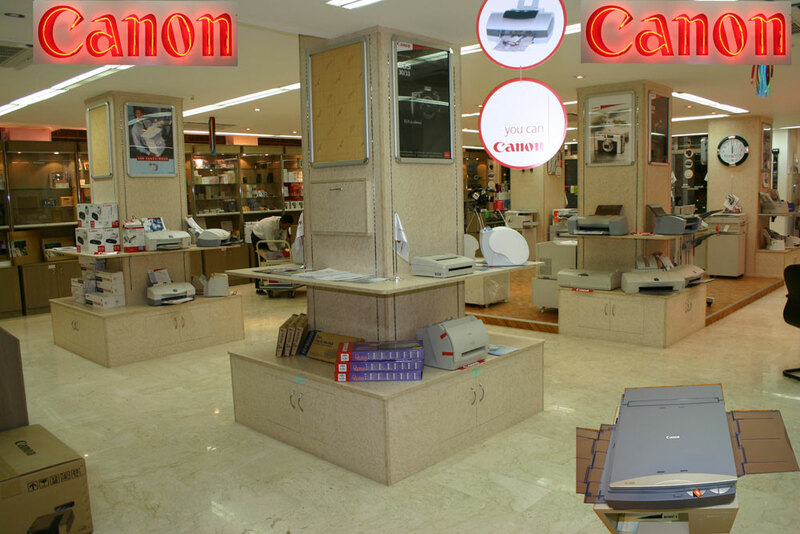 The exclusive agent for all CANON products in Kuwait. 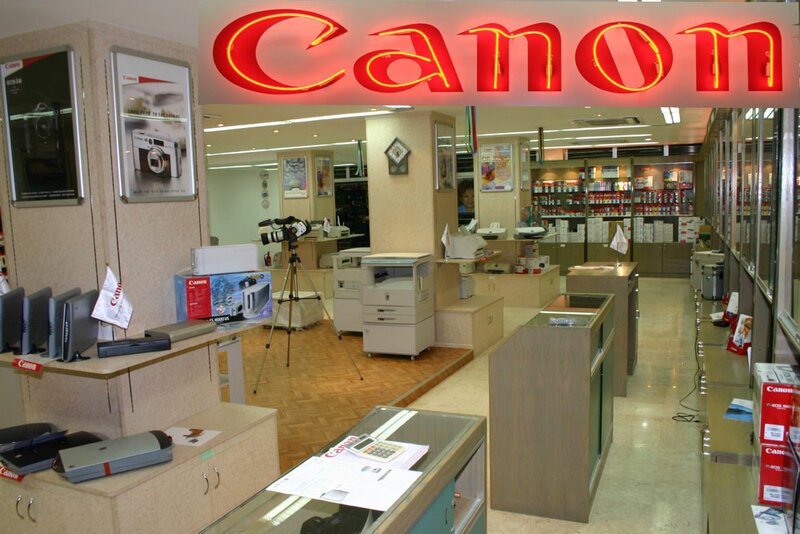 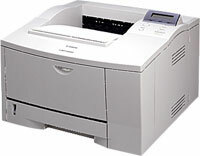 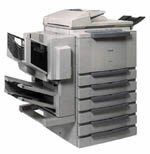 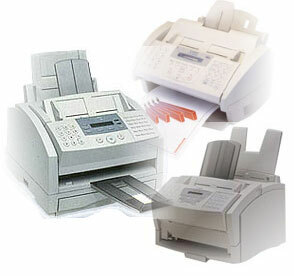 Is a leading provider of office equipment and Business Machines, such as photocopiers, fax machines, printers, scanners and other value-added services in Kuwait. 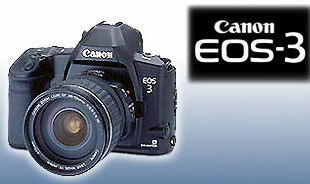 We market a wide range of digital cameras, video cameras etc. 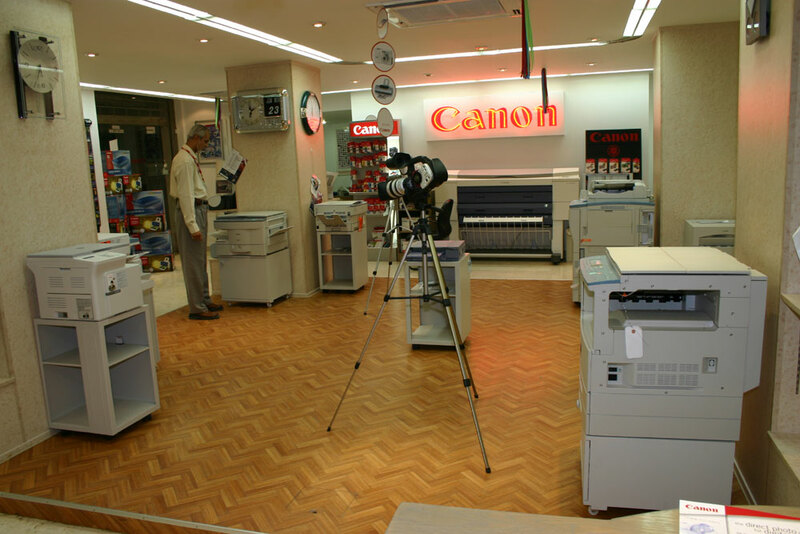 Hawaly Showroom (Ibn Khaldoun Street).